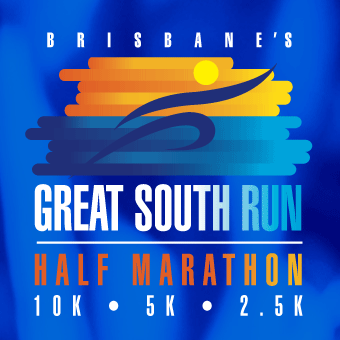 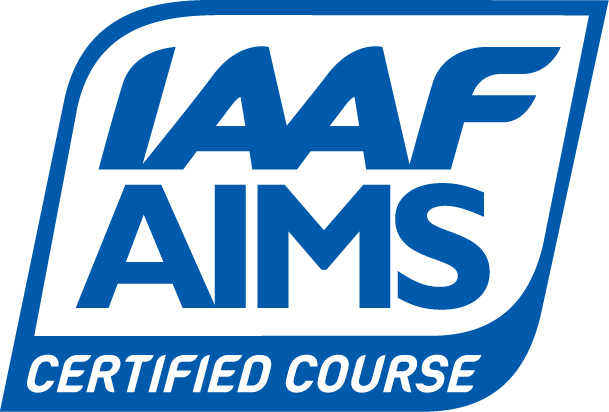 Brisbane's Great South Run now in its 4th year is held on an IAAF-AIMS certified all road course alongside the scenic Oxley Creek wetlands on Brisbane's southside. 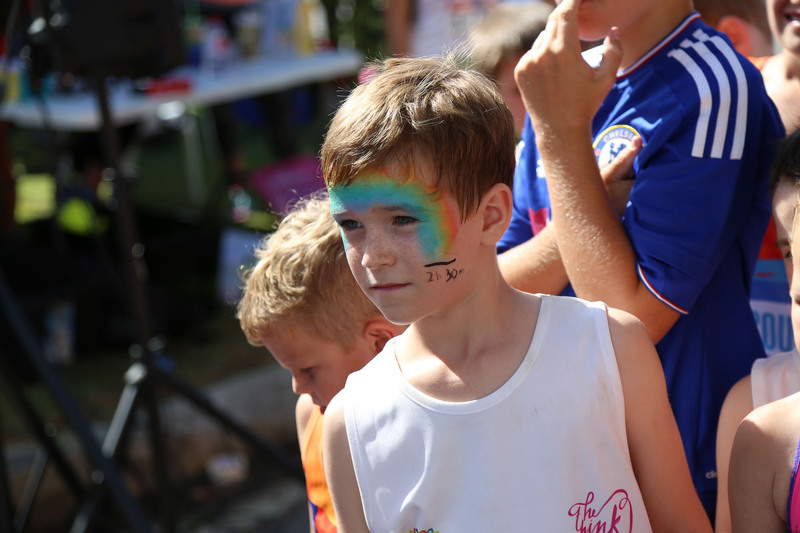 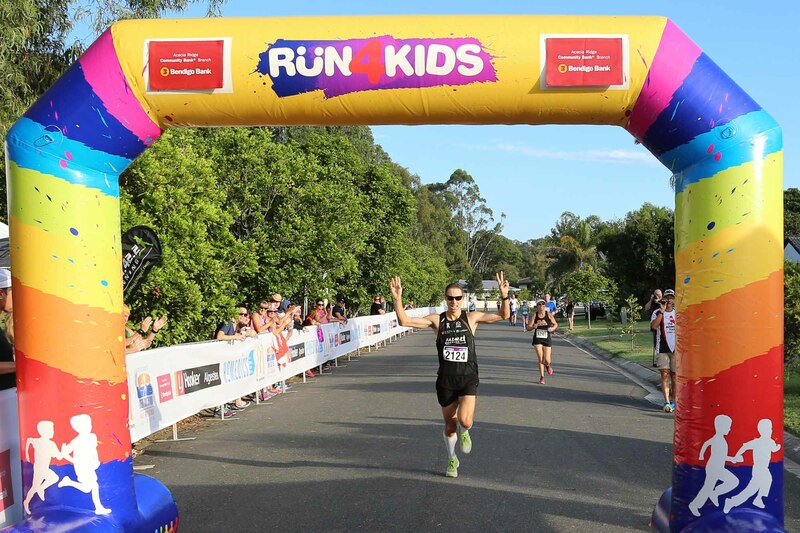 Held on Sunday 7 April 2019, all events start and finish on Paradise Road. 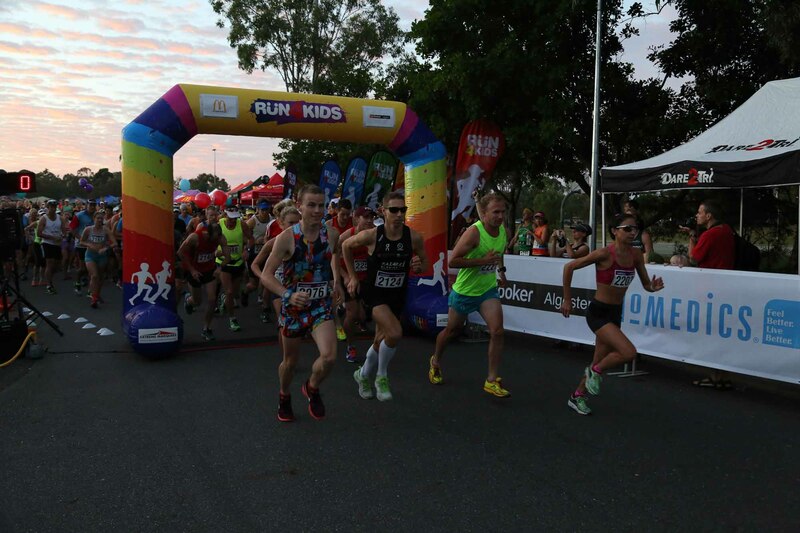 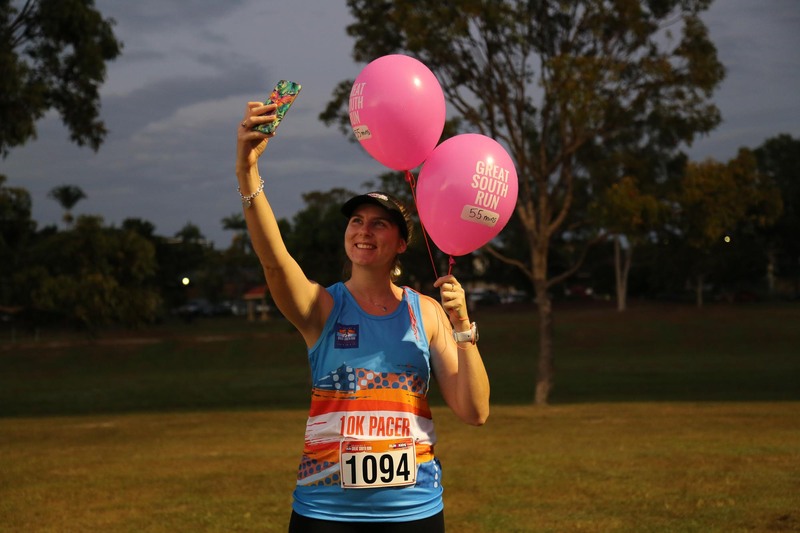 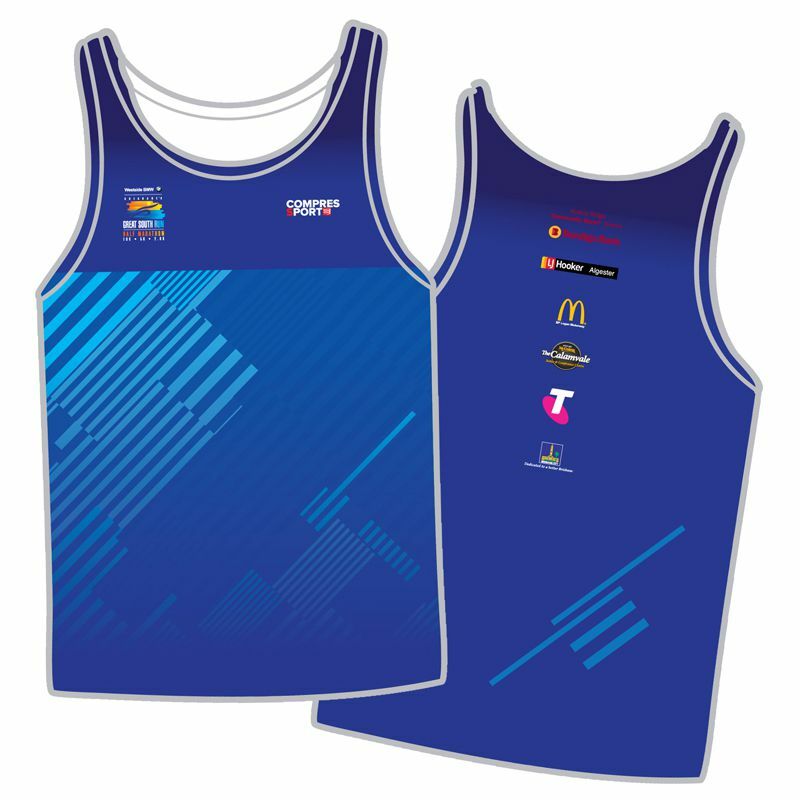 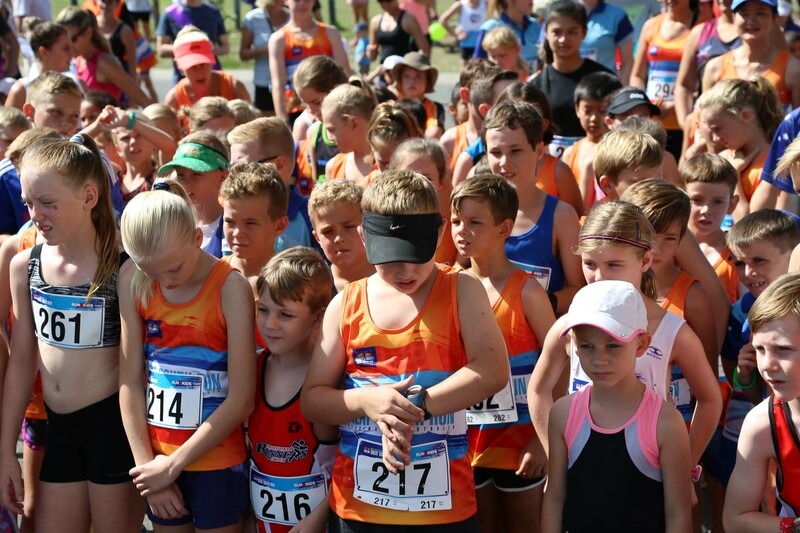 The events are a 21.0975km Half Marathon (3 laps) which includes the Queensland 2019 State Half Marathon Championships, 10km run/walk (2 laps), 5km run (1 lap) and 1km family run/walk. 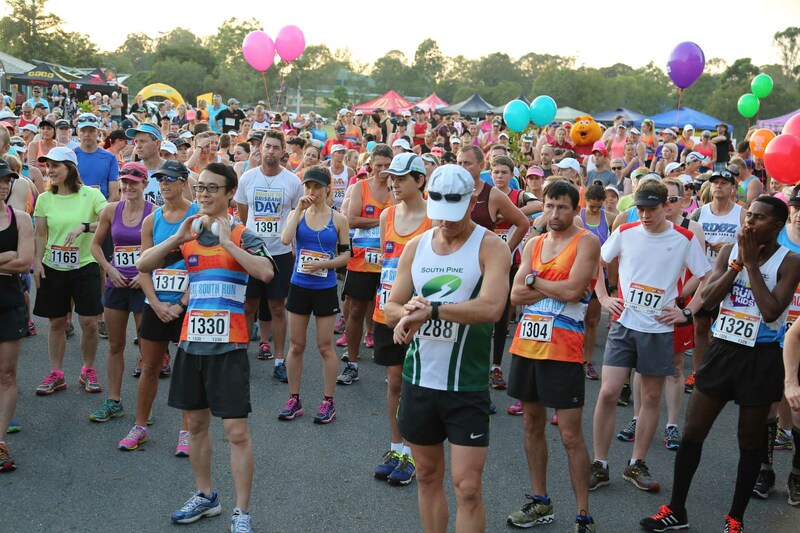 Prepare to set your personal best on this fast and flat newly surfaced all road course. 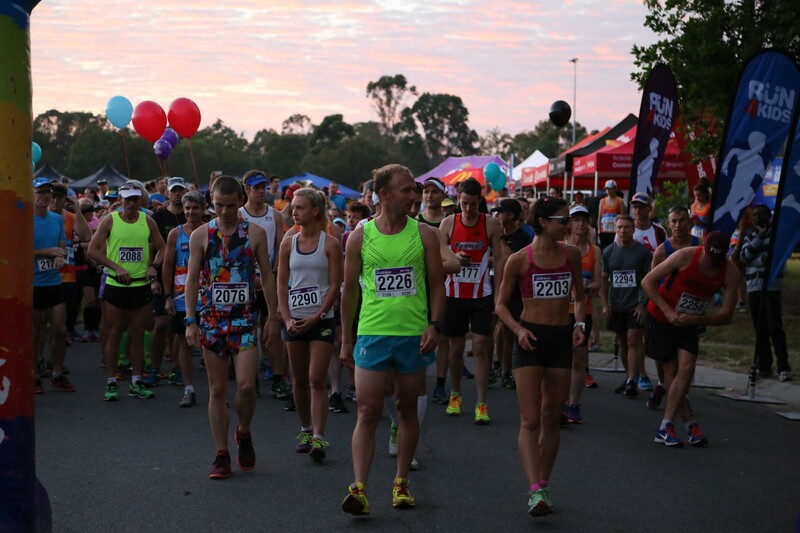 Register early to secure your place at a great price, entries are limited.